Ruby 1502 premium handmade cigars are one of three luscious lines from master blender and company owner, Enrique Sánchez. A medium strength offering, Ruby is nestled between the mellow Emerald and the stronger Black Gold. The cigar features a core blend of aged Nicaraguan binder and long filler tobaccos paired with a medium to dark brown Ecuadorian wrapper with a reddish clay hue. A real Cuban-style classic, Ruby presents itself with a deep peppery core accented with mouthwatering notes of earth, coffee, cedar, and subtle hints of citrus. 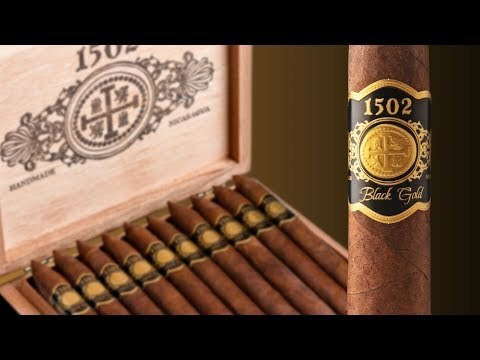 What do you think of 1502 Ruby Toro?